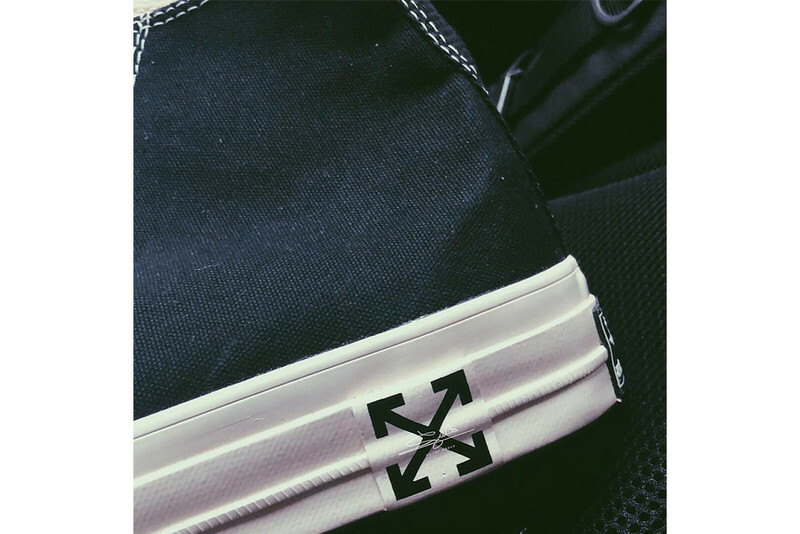 Some new photos of a new Off-White™ x Converse Chuck Taylor All Star 70 model have leaked on social media. Thanks to social media account @s.sam.group who posted the images, fans can see snippets of the release that sees the classic silhouette dressed in Virgil Abloh‘s most-popular signatures for the label. This second installment has a more calmed- down vision consisting of a “Black/White” colorway alongside the famed cross-arrows logo on the rubber midsole.